Operation Rescue is reporting today that a traveling abortionist arrested in a South Carolina drug bust is late-term abortionist James Scott Pendergraft IV. 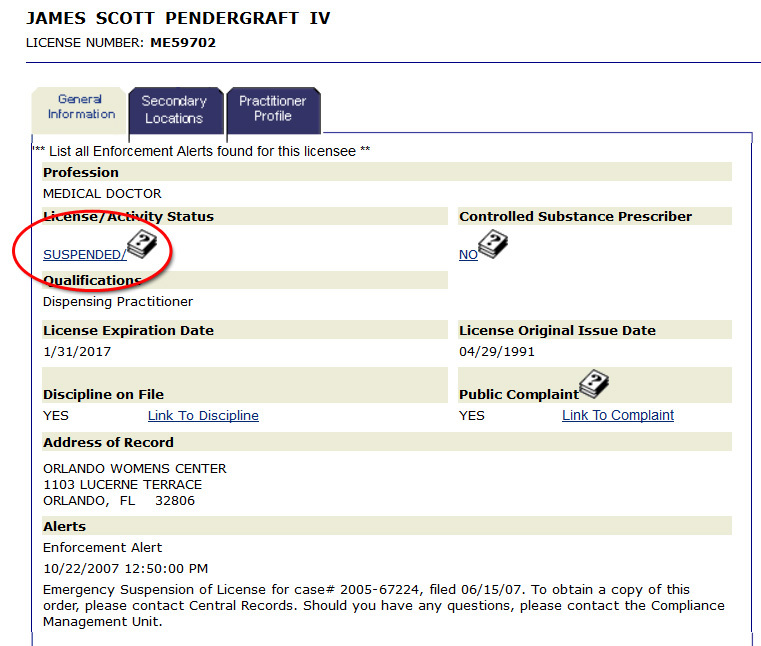 Pendergraft is easily the worst abortionist practicing right now in the U.S. We will do everything possible to see that he is held accountable for his crimes, including notifying the Florida Medical Board of his arrest. 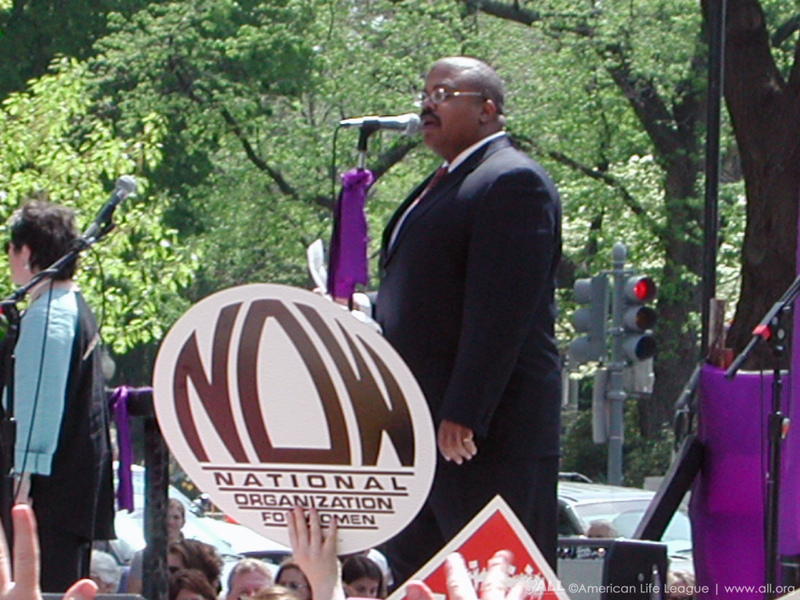 In his work at the Orlando Women’s Center, Maryland, and now on the road, Pendergraft has been responsible for killing babies that would have been viable if they were born alive that day. Pendergraft’s website advertises abortion at 24 weeks and later. Even now, while his license is suspended, and while investigations into his criminal activity continue, it appears the infamous ex-doctor has now been passing himself off as a traveling abortionist around the South. We at LateTermAbortion.net are here to take care of you in your time of distress, anxiety, depression, grief, loneliness and sadness. What it should actually say is that they are there to take the woman’s baby and cause distress, anxiety, depression, grief, loneliness, and sadness that won’t go away.